The Remake Learning network started as an experiment in collaboration among educators, researchers, mentors and caring adults and has become a movement touching thousands of lives in southwestern Pennsylvania, West Virginia and eastern Ohio. As it marks its 10-year anniversary, the network just released “Learning Together,” documenting Remake Learning’s achievements. • Connecting more than 500 organizations into a collaborative network. • Training more than 5,300 educators in new and innovative teaching methods. • Establishing more than 170 makerspaces for hands-on learning. • Engaging more than 53,000 people in the annual Remake Learning Days celebration. • Attracting more than $70 million in philanthropic support for local learning innovation. 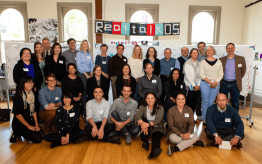 Mission: Remake Learning is a network that ignites engaging, relevant, and equitable learning practices in support of young people navigating rapid social and technological change. When learning is relevant, it resonates today with a learner’s interests, culture, context, community, identity, abilities, and experiences, while allowing room for exposure and growth. When learning is equitable, more supports and opportunities are afforded to those of greatest need. The Pennsylvania Department of Education committed to establishing a statewide STEM education task force along with nine regional STEM education stakeholder workgroups. 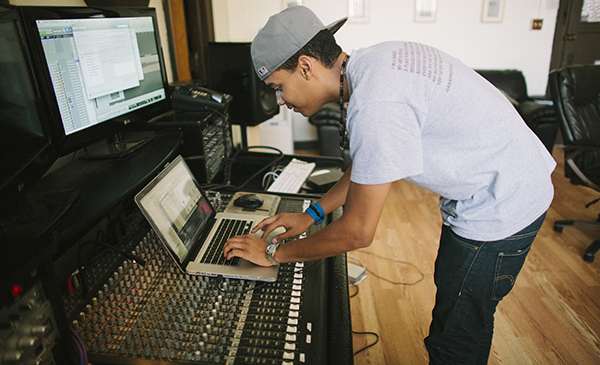 Remake Learning members secured more than $10 million in national and federal grants. Remake Learning members won more than 20 national awards and recognitions. Activates skills in critical thinking, problem-solving, creativity, communication, and collaboration so that learners are prepared for an increasingly technology-driven future. Empowers learners to identify and solve problems that affect themselves and their communities; to fail, retry, and learn from mistakes; to express their creativity in authentic ways; and to both struggle and have fun. Challenges learners to question, examine, and dissect social systems; to develop the confidence to address and deconstruct inequalities; and to construct a more just and equitable world. 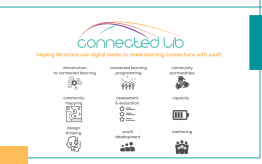 Connects all the places learners live, work, and play, including schools, libraries, museums, parks, clubs, community centers, centers of faith, at home, and online. Encourages learners to explore and play and support them to follow their curiosity using varied tools (including, but notlimited to, technologies). Derives from deep and caring relationships between learners and their families, peers, educators, and mentors. Connects learners to their communities and, in an interconnected world, help learners develop cross-cultural understandings that unlock opportunities to thrive both within and beyond their own communities.